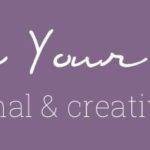 Although TV commercials and catalogs are filled with character toys and noisy electronics with flashing lights, we try to stick to open-ended, creative toys that challenge and engage our girls (although their are certainly exceptions to that!). 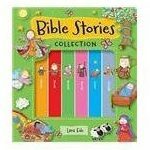 Our three-year-old loves board books, and I know she’ll love having her own Bible books with this cute set that includes a box with carrying handle. 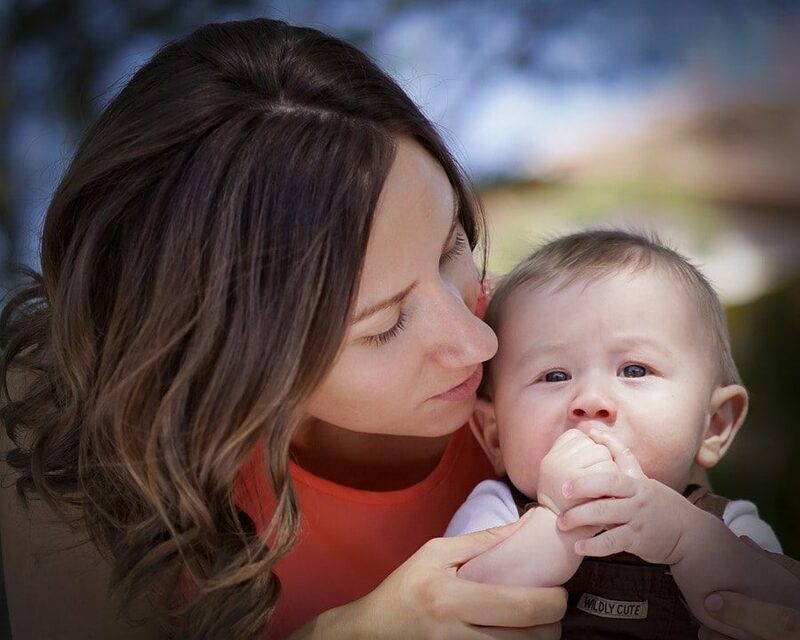 For reading aloud, our favorite Bible stories are The Jesus Storybook Bible by Sally Lloyd-Jones and Read-Aloud Bible Stories by Ella K. Lindvall! 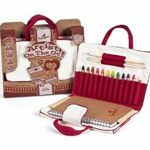 I love to encourage our kids to color and create, and this BeginAgain Eco-Friendly on The Go Artist Travel Kit is perfect for drawing and coloring in the car, while waiting for appointments or while hanging out at home! I absolutely love Insect Lore and all of their living kits! The girls received their first Insect Lore Live Butterfly Garden several years ago for Christmas, and ordering new caterpillars so that we can watch their metamorphosis has become an annual spring tradition. Earlier this year, my six-year-old asked for this Power Wheels Dune Racer for her birthday, and all of her grandparents agreed to pitch in to get it for her. It’s been the source of hours of fun for the girls as they load up for adventures around our yard, race around in laps and practice their driving skills! We don’t have a set of Straws & Connectors yet, but after seeing the creations that Kat’s kids build, it’s definitely on my wishlist. 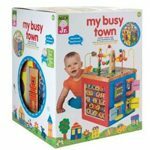 This simple building kit provides hours of open-ended fun as kids build forts, vehicles, spaceships and more! 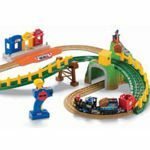 The Fisher-Price GeoTrax Remote Control Timbertown Railway is the perfect starter kit for the very cool GeoTrax train sets. With plenty of add on tracks and cars, this train set lets kids build and drive their own electric trains. Three years ago my husband bought the Alex My Busy Town Activity Center for our then two year old’s birthday, and I actually thought it was an, ahem, stupid gift. However, it is consistently the most played with toy in our home, and it’s definitely one I’ll be keeping for our grandchildren! 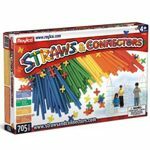 This is another one of our favorite open-ended toys! 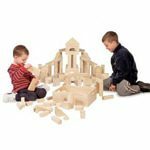 The Melissa & Doug 60-Piece Standard Unit Blocks are perfect for building houses, castles and roads. 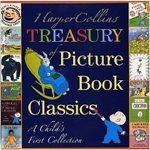 The HarperCollins Treasury of Picture Book Classics: A Child’s First Collection contains many of our very favorite picture books, including Goodnight Moon, Harold and the Purple Crayon and Caps for Sale! See the full 2012 holiday gift guide here. 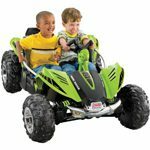 Or check out last year’s gifts for little kids for even more ideas!